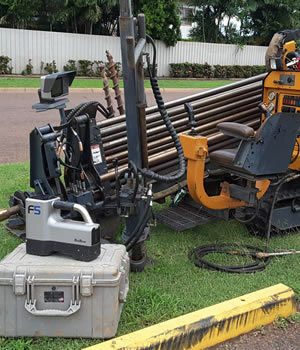 Underbore Companies has been operating in the Northern Territory for over 40 years, and the present owner-operator who is Darwin born and raised, is continuing and taking the business forward to greater heights. 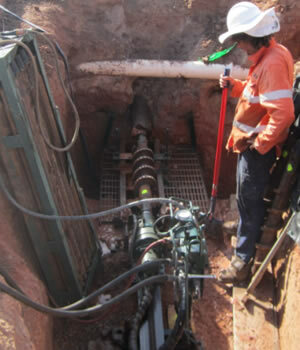 Second generation owner, John Campbell has been taking care of the business since the year 2000. 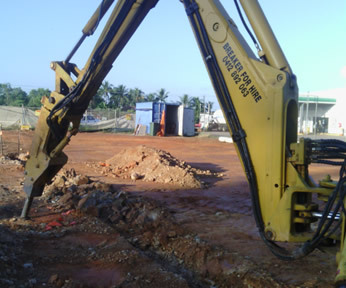 John has continued his father legacy with his engineering background and innovative thinking. 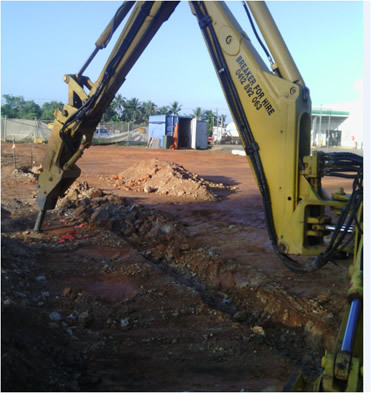 John can tackle the toughest conditions and offer a variety of realistic solutions to ensure that clients are absolutely satisfied. 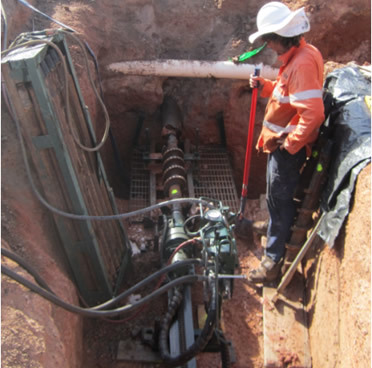 Underbore has fitting and machining skills that has enabled us to develop our own specialised underground drilling and boring equipment to suit the Northern Territory conditions. 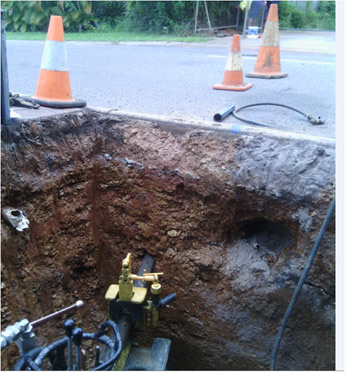 This has given us immense advantage to be able to bore more meters in a day with greater accuracy and speed. 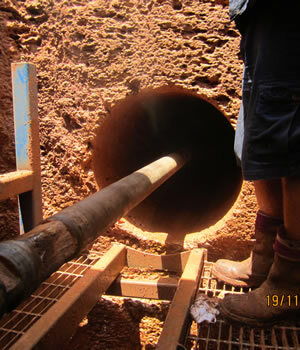 As we are an owner-operator firm, and come with a range and a wealth of experience, there is decreased downtime as our contractors are always present onsite to suggest and propose solutions to any issues or problems and to be able to deal with unpredictable, tough territory ground conditions. 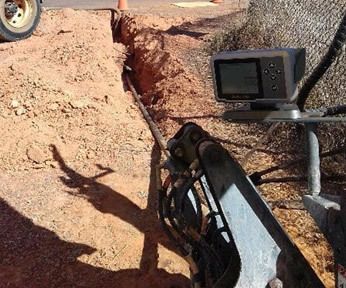 Want some under driveway drilling or boring work? 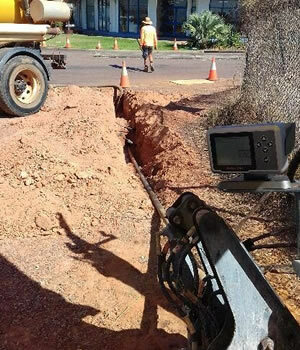 Want to know what the under driveway cost is? 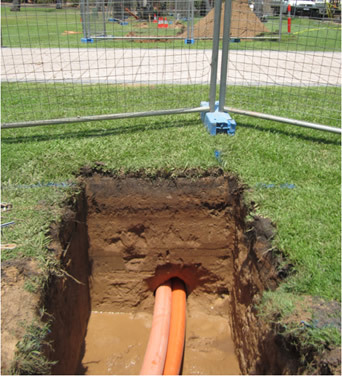 Have some irrigation or tunnel boring or line boring or excavation work to be done? 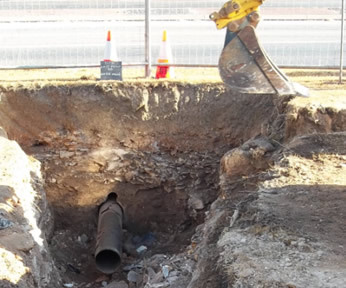 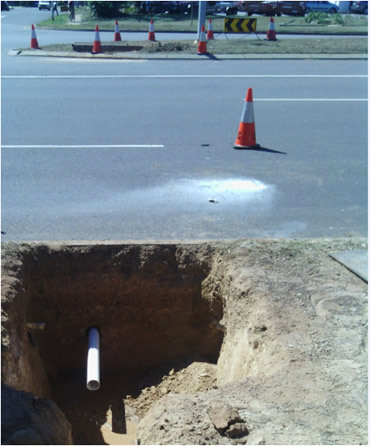 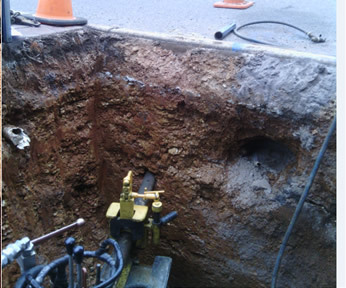 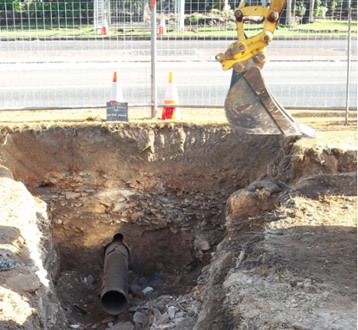 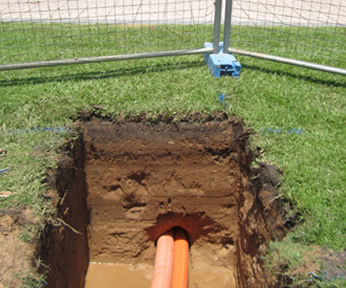 Or do you have any queries or concerns, whatever be it, contact the thrust boring contractors, Underbore Pty Ltd on 0412 892 063 or write in to underbore@bigpond.com. 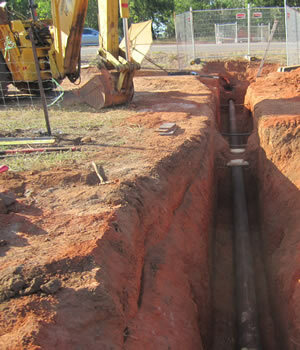 Underbore Pty Ltd has been successfully operating in the Northern Territory area since the year 1975. 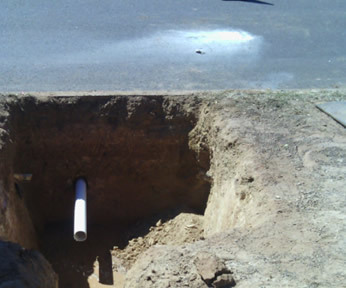 It was founded by Ray Campbell, who was the pioneer behind the under road boring technology back in the days. 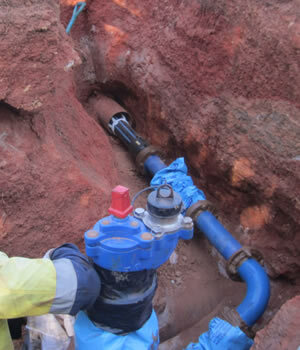 And this under boring was carried out all through the Northern Territory area.